Do You Know the Difference Between Organic and Non-GMO? It may seem like an unusual question to ask anyone who reads this Ezine, but do you know the difference between the words "organic" and "non-GMO?" Apparently that's what the advertisers are counting on, because recent studies suggest that consumers don't distinguish between the two. The study, conducted by the University of Florida Institute of Food and Agricultural Sciences, was aimed at labeling non-GMO foods and the best way to convey the product to consumers. 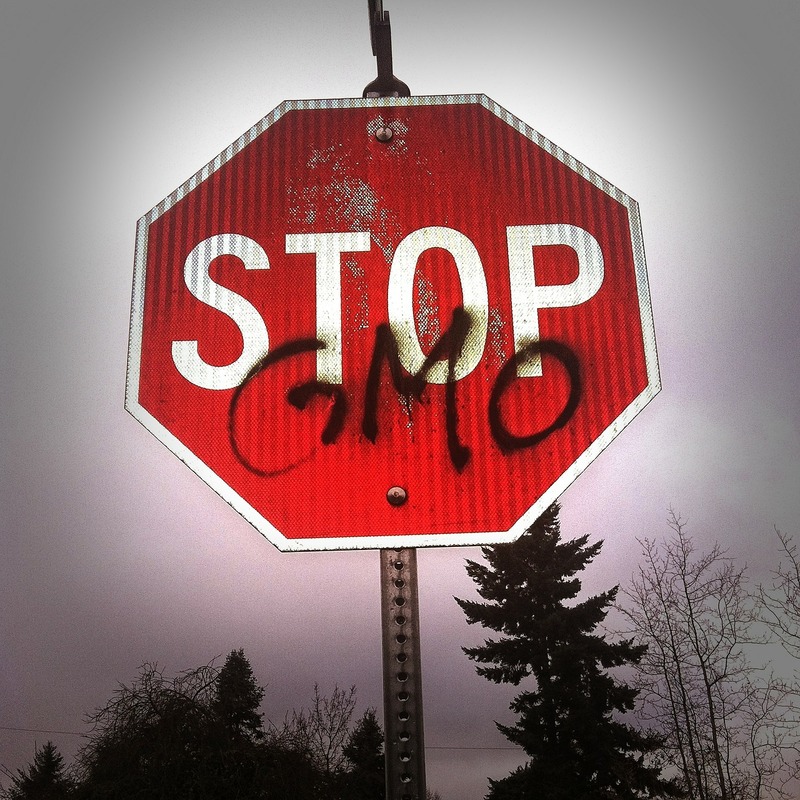 The study surveyed 1132 consumers over the terms "Non-GMO Project Verified"and "USDA Organic." Respondents were asked questions about granola bars and apples labeled either non-GMO or Organic. The results proved interesting. There are obvious differences when it comes to non-GMO versus Organic foods. Those foods labeled as USDA Organic cannot have any GMOs in them and must be grown according to strict organic practices. 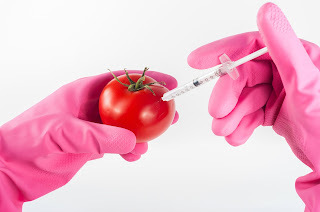 Those labeled as Non-GMO may have up to 0.9 percent GMO within the product. Granted, that is less than 1 percent, but it is a difference. Also just because a product is non-GMO, it doesn't mean it was grown without pesticides and other chemicals. So, one should never mistake "Non-GMO Project Verified" for "USDA Organic." The study results showed that consumers were willing to spend up to 35 cents more on granola bars that were labeled non-GMO versus those labeled GMO. However, consumers were only willing to spend 9 cents more on those labeled organic versus those labeled GMO. When it came to apples, respondents were willing to pay 35 cents more for non-GMO and 40 cents more for organic. This suggests an overall confusion when it comes to organic versus non-GMO foods. A good question to ask is does organic matter to the consumer? 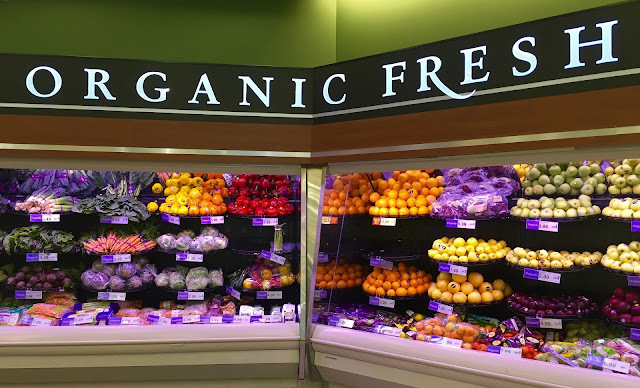 It may, but there may just be confusion what USDA Organic means. It may mean that seeing something labeled as Non-GMO conveys an idea that consumers recognize and prefer. It may mean that those who produce our foods may have to add a non-GMO label after the USDA Organic label. Or, it may mean that companies will drop their organic designation in favor of a less costly non-GMO certification. Foraging for wild foods may be as simple as going into your backyard. Even if you live in the city, you can find wild edibles nearby. Here is a video which should inspire you to look for your own wild edibles this fall. If you're like me, you're curious as to what kind of foods would be readily available in the fall. This video shows some very interesting edibles that are in Maine and probably along the East Coast. As usual, always be 100 percent sure of what you're gathering. When in doubt, consult someone who knows. I discovered a very tasty tea that is simple to make and oh so delicious, you'll just have to try it. It's ginger tea with brown sugar. Ah ha! Got you there with the brown sugar part, didn't I? Anyway it's so simple that you can make it anytime you need something without caffeine. As a bonus, ginger helps with an upset stomach and acid reflux, so I'm thinking in the evening it is going to be my go-to beverage. The photo above is ginger tea without brown sugar. The brown sugar adds not only a wonderful sweetness reminicent of gingerbread (how can you go wrong with this?) but it also give it a lovely caramel color that mimics black tea. I don't know about you, but I am put off by tisanes that look watery, which ginger tea unfortunately does. I stumbled upon the recipe on Hubpages after my rosehips tea got bumped up to their professional sites. The writer mentioned that this is a popular Asian drink, so I filed it in the back of my head to try making some sometime. Then, the other night the book I was reading mentioned ginger tea again. I knew I had to try it. Now, the writer on Hubpages uses a lot more water and a lot less sugar. My thoughts are you can vary it according to taste. You can even add other things, like cinnamon or lemon, but I'm thinking that this tea is excellent by itself. You'll need fresh ginger root for this. You can find fresh ginger root in the grocery story in the produce section. You won't need a lot for tea -- maybe a root section about the size of your palm will give you enough ginger for several cups. 1/8 cup of ginger root sliced into sections. Remove skin, if desired. 24 ounces of water, plus extra if some boils off. 1 to 3 tsps of brown sugar per serving (to taste). 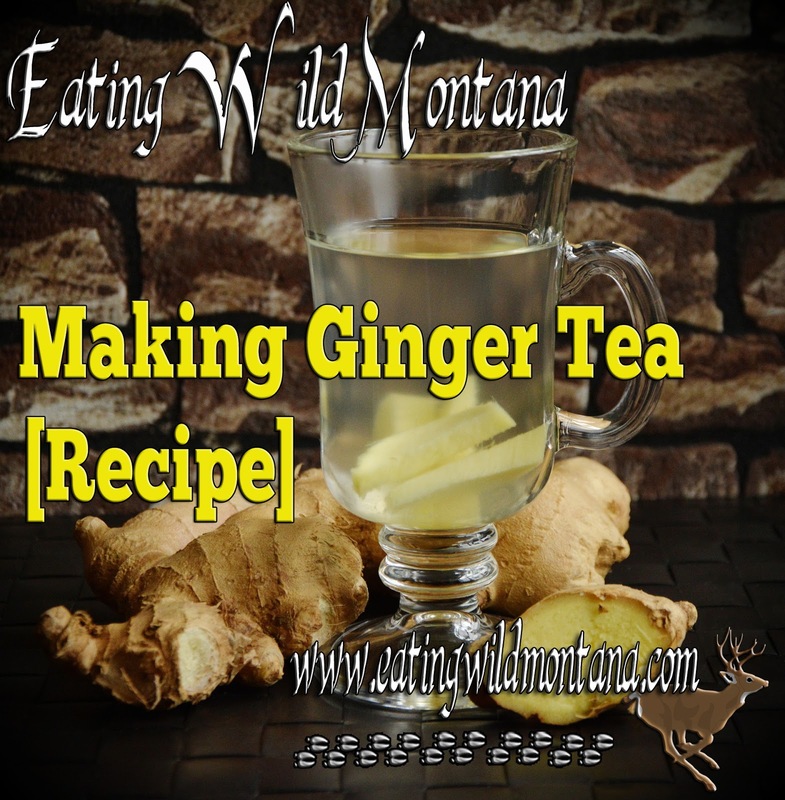 Boil water on stove and add ginger root. Continue to boil for about 3 to 5 minutes until the water has turned yellow. Pour ginger tea into 12 ounce mugs. Add brown sugar and stir. Add lemon slices, (optional), if desired. Makes two 12 ounce servings. That's it! I'm enjoying a cup while I type this. Let me know if you've had ginger tea before. If you love crispy crust and homemade bread, but you're not big into kneading, check out this recipe on how to make a no knead bread. It's not a fast bread, but it does work remarkably well, even with whole wheat. I wrote a piece for Hubpages about rosehips. Check it out. I also included a new Cinnamon Rosehip Tea Recipe! I'm a sucker for good flatbread, so when I came across this recipe for a three-ingredient flatbread that looks so easy, I had to share it with you. It uses flour, salt, and sweet potatoes -- and that's it! What's cool is that you can also use canned pumpkin instead of sweet potato. Yum! Did you know you may have a tasty tea that is free for the taking and incredibly nutritious? Back when I lived in Colorado, it wasn't uncommon to drink herbal teas because we had Celestial Seasons up in Boulder. Little did I know that I'd be sort of following in their footsteps when I got to Montana and started foraging berries. 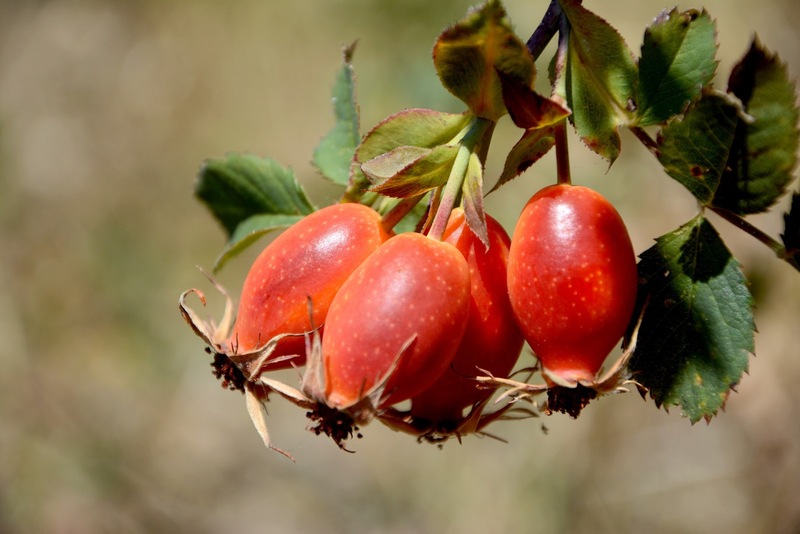 One exceptional berry that should be on everyone's list (whether they live in Montana or not) is the rosehip. 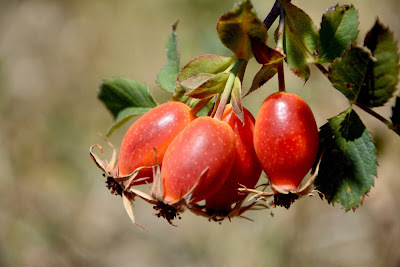 Rosehips are high in Vitamin C and contain Vitamin A and Vitamin E.
The rosehip is the seed pod of the species rose or wild rose. It is oval or round in shape with a red or orange case and an interior that has some fruit pulp and seeds. Species roses grow everywhere, but there are subspecies of roses throughout the United States and Canada. Like the domestic rose, they have thorns and bright flowers (usually pink). Species roses usually have five petals. Wild roses grow near water sources, but I've also seen them in fields. The fruit tastes anywhere from bland to very sweet, fruity with a hint of flowers. But the floral taste isn't overpowering. It's a popular food for bears and birds, so when you're picking, be sure to have someone watching out while you pick because you might run into a bear who might not want you gathering his berries. 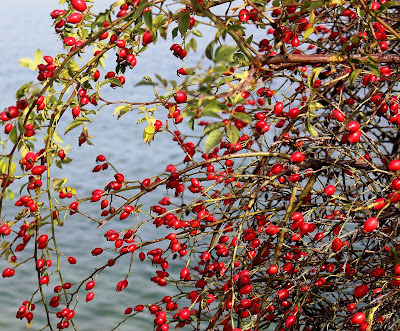 Rosehips are easy to recognize because of their color and shape. They have wispy "hairs" at the bottom where the flower dried up. You'll find them on rose bushes, which have thorns. Domesticated roses have rosehips, but never use those that have been sprayed with pesticides and other toxic chemicals. If you aren't sure if you found a rosehip or a rose bush, have someone who knows what rosehips look like help you identify them. 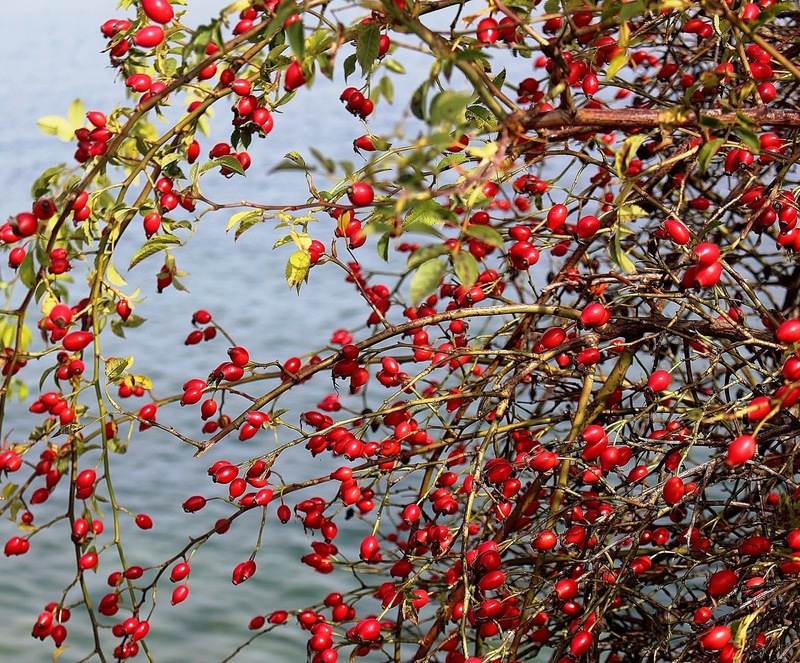 Don't take chances, but rosehips are one of the few fruits that are very obvious. When you gather your rosehips, wear heavy gloves. Even if you use a berry picker like I do, you'll want to wear gloves or get your hands and wrists scraped up by the thorns. Once you have your rosehips, you can dehydrate them for later use. Whether you have fresh or dried, you can make rosehip tea or tisane. ("Tisane" is the term for herbal teas.) 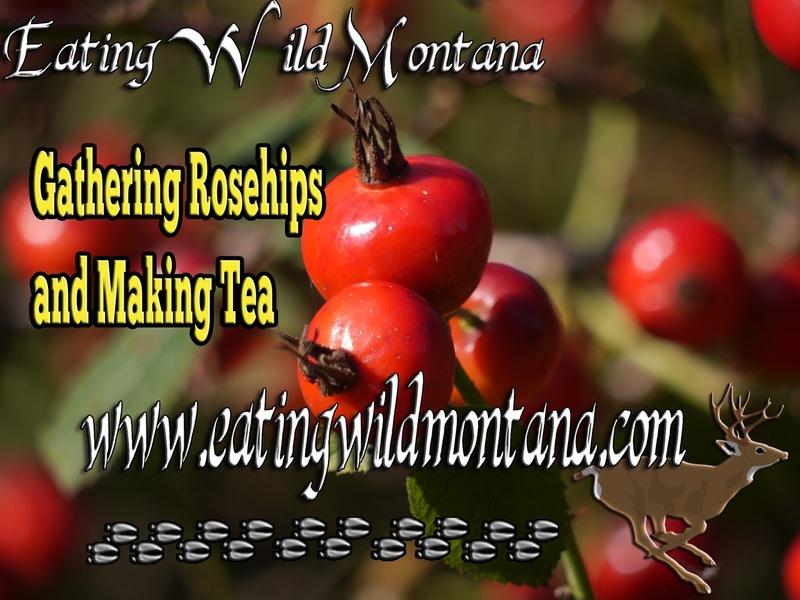 Rosehip tea is easy to make. I always drink from a mug, so my recipes are for 12 ounces or more for tea. Of course, if you use a normal 8-ounce cup, you'll have a stronger tea if you use the same amount of rosehips, but because rosehips have no caffeine, you're more likely to just get a strong fruity flavor without bitterness. The tea gurus claim that herbal teas or tisanes need a much lower temperature than black or green tea. This is because you'll "cook" the herbs instead of brewing them. So the temperature you should brew at is somewhere around 180 and 190 degrees Fahrenheit. You can use an electric water kettle like the one I have and adjust the temperature perfectly. Heat water to 190 degrees Fahrenheit. 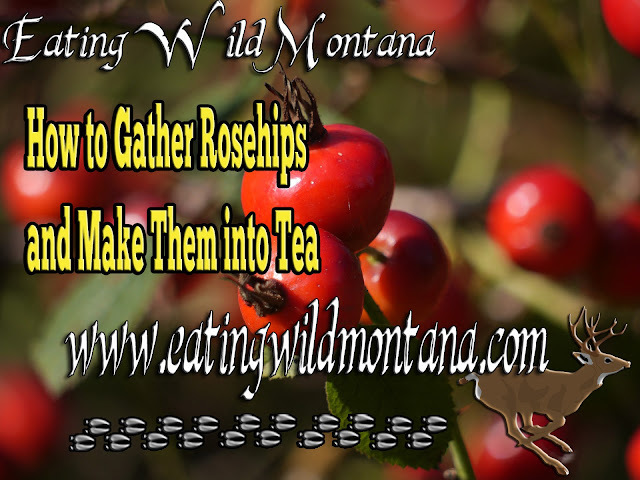 Place rosehips in the tea infuser in your teapot. Add water. Steep 3 to 5 minutes. Strain into your mug and add sugar, if desired. Please Note: There are links within this article that are affiliate links and links to an article of mine on Hubpages. I would encourage you to read the Hubpage article as I do make some money from views. I recommend the products from the affilate links even though I may make a small amount of money from them. 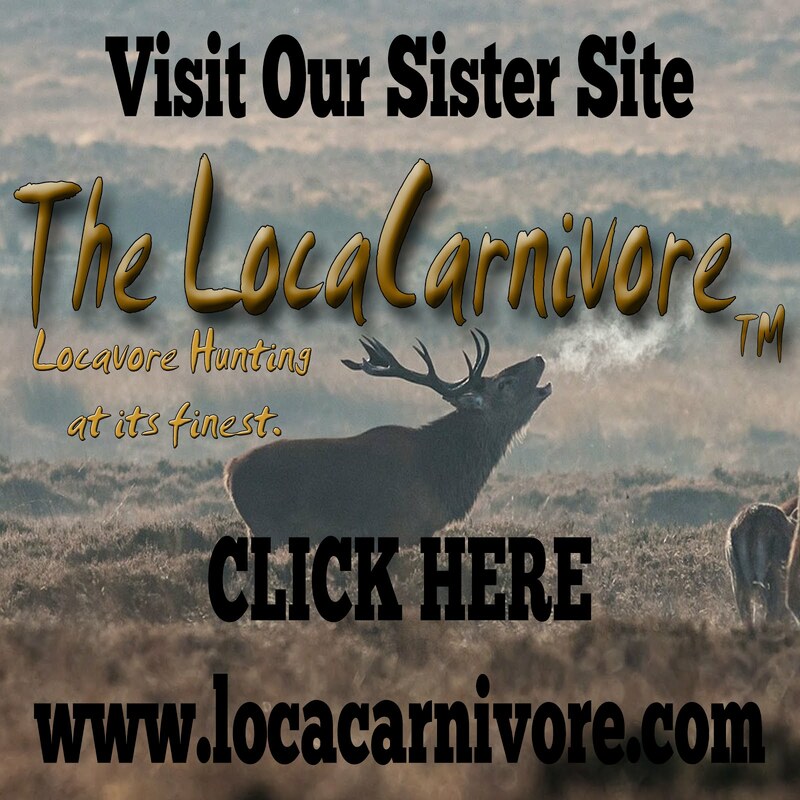 If you choose to purchase from Amazon, please use my links as it will help support this site. I've given you a cool recipe for grouse, but maybe you're in a hurry and need a tasty dinner. This fellow shows you his method of preparing grouse that looks mighty yummy. Check it out. Someday I'm going to build a chicken coop. I really am. But for now, the chickens have the run of the barn which makes finding eggs...uh...interesting. So, when I saw the video on how to build a chicken coop in 6 easy steps, I was inspired. You'll get inspired too with this hilarious video. 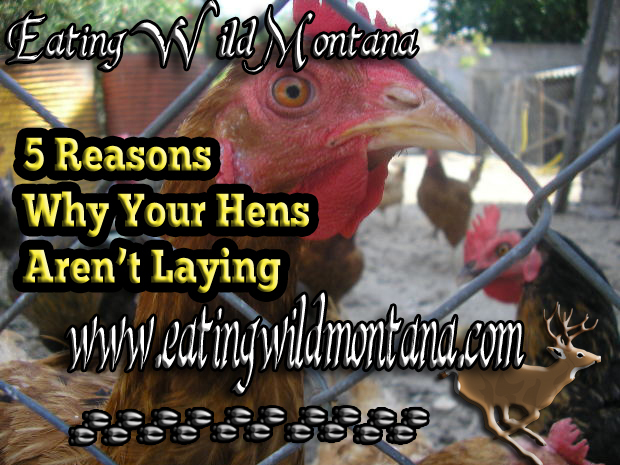 Of course, I have some recommendations for buying coops, after you watch this. Of all the farmyard animals you could get, probably the best (after the chicken) is the goat. Goats make great pets because they're funny and intelligent, but they're also very useful. A small goat herd will provide meat, milk, and will help clean up your lawn. So, check out these reasons to get goats and see if you're ready to include this amazing critter to your homestead.